The 1.000m. 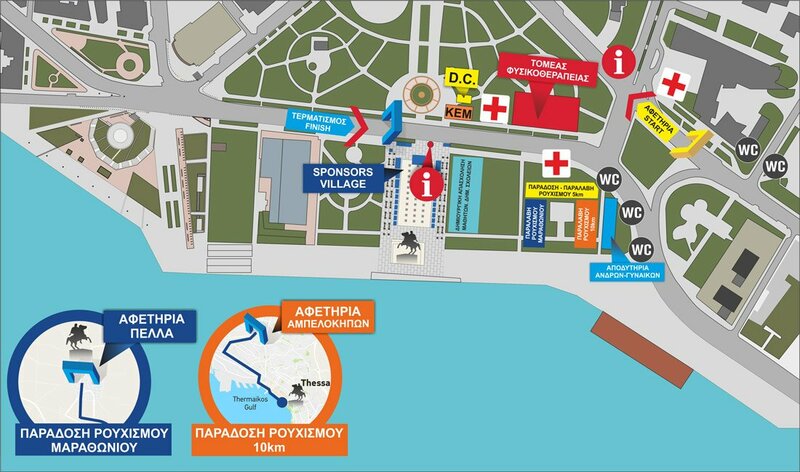 Road Race starts from the waterfront of Thessaloniki, approximately at the Aristotelous Square and finishes at Megalou Alexandrou Avenue (Alexander the Great Statue). The main goal of this race is to urge people to join in athletic events and promote a healthy lifestyle both to the participant students and their parents. Last but not least, there is an important environmental message to be conveyed as the Organization will offer a seed paper to all the students that will take part in the race.